The Penrose Road football team. Front row: Paul Williams, Jocelyn Bray, John Penaluna, Paul Treloar, Saville Milburn, Keith Hocking. 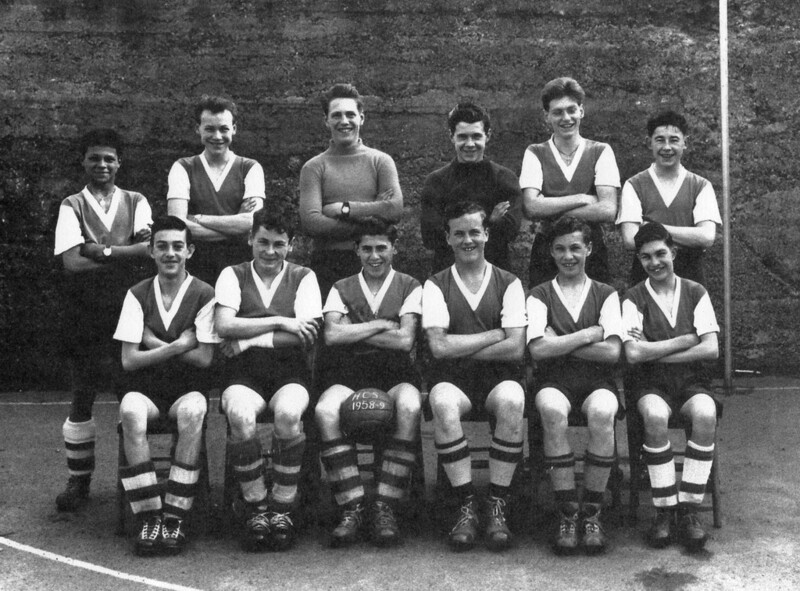 “Football Team, Helston County Secondary School, 1958,” cornishmemory.com, accessed April 24, 2019, http://cornishmemory.com/item/HGS_032.